Over the past few years, since I’ve started researching education, learning spaces and social education projects, my network has expanded exponentially. This was to be expected, considering how much time I’ve spent on various platforms trying to find out what is going on out there. Another thing that was expected was to see just how small the education circle really is. Everyone knows everyone in one way or another, or is just one degree removed from them. In the beginning of my research, when I had just started my master studies at Aarhus Architecture School, I got in contact with Rosan Boschand her work at Vittra School at Telefonplan in Stockholm, Sweden. This is where I first got into contact with Jannie Jeppesen, then headmaster of Vittra Skolan, now head of of Rebel Learners. Rebel Learners is a new initiative created by Rektorsakademin Utveckling (RAU), who also arranges SETT, Scandinavia’s biggest education conference, and are the creators behind the podcast Skolsnack (School Chat) and Learning Narratives, a new game developed to build future learning environments. The short version is that Rebel Learners is a course for teacher-students developed by teacher-students to upgrade and gain knowledge that they feel that they are not learning at their current institutions. Rebel Learners came about after Fredrik Svensson, former principal and now CEO for RAU, met a former student of his on the subway in Stockholm. She told him that she was studying to become a teacher, but that she wasn’t satisfied with the education she was receiving from the university. None of her teachers were actively working outside of the university world, which left her feeling that they were lacking the sort of practical knowledge that she was going to need when she started working. Sweden has a lot of challenges ahead: Amongst others, the country will be 40,000 teachers short of its needs by 2020; in Stockholm alone, the amount of students will increase from 60,000 to 90,000 Moreover, people who decide to study to become a teacher often are looked upon as if they only chose their field of studies due to lack of any other decision. Instead of complaining and whining about obstacles, RAU decided to do something about it, they created Rebel Learners as a way to bring a positive and professional voice to the discussion about education as well as to support and lift teacher students, and active teachers, with the help of a vast network of professionals and partners as well as courses, seminars and other events. 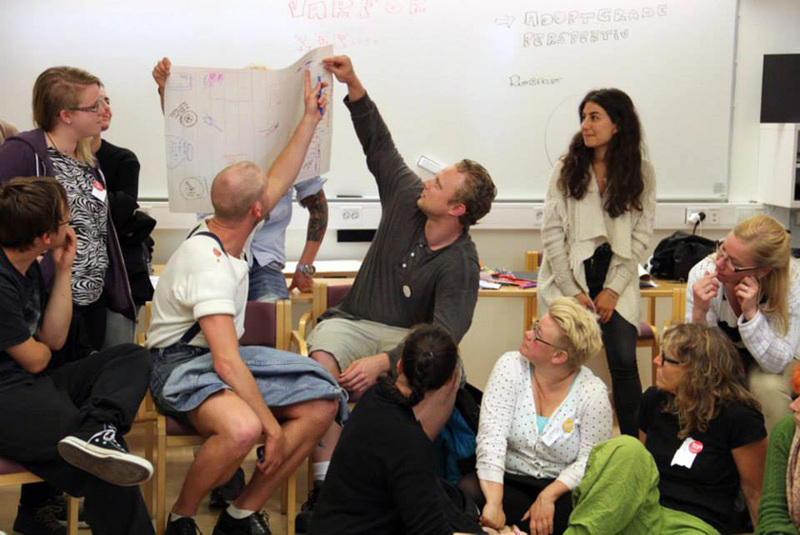 In order to be able to pinpoint what was truly needed to lift this task, RAU gathered 12 teacher-students and together they created a game plan and a draft for what was to become a week long summer camp that took place in June 2014. From here on, there will be two seminars per semester and one summer camp each year. When working together, they identified the three main subject that the teacher-students felt were the ones of most value, and that they felt they didn’t get enough knowledge about throughout their education. These three core problems were to become the main headlines for the summer course. The next step was to figure out how to get the knowledge they felt they were lacking and to get other teacher students involved. In order to do this, they decided to create a four-day summer camp, tackling these three core subjects as well as laying a basic action plan for the fall of 2014 and spring of 2015. 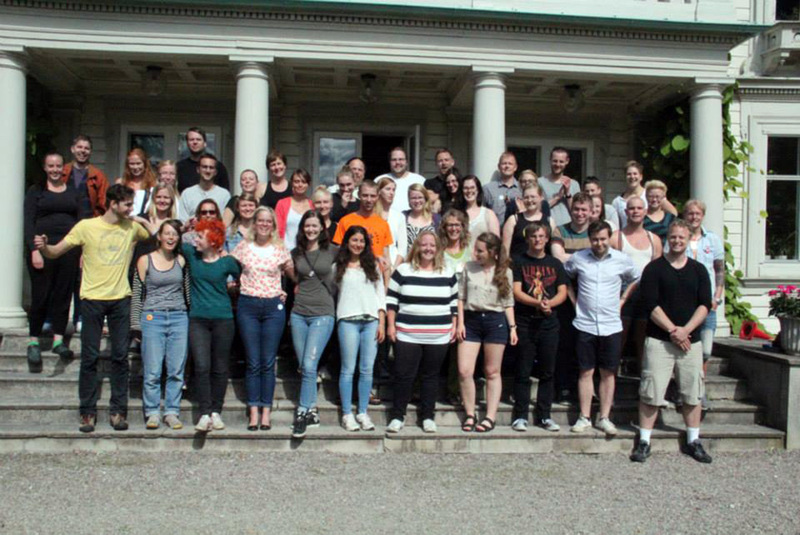 The summer camp ended up comprising 60 teacher students from various parts of Sweden, four leaders and nine experts. The students were tasked with applying the three core subjects in a discussion about teacher education, schools and Rebel Learners. By the end of the week the groups had produced a large numbers of movies, articles and other material relevant to the subject. 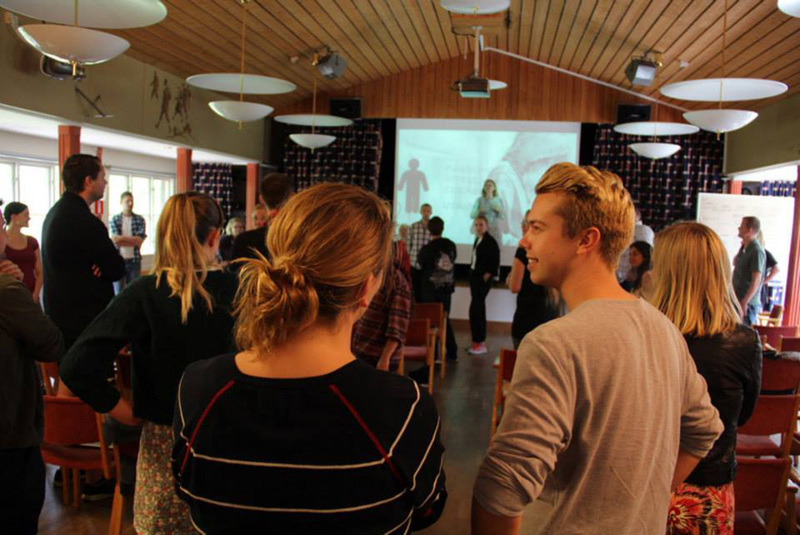 Word about Rebel Learners is spreading like wildfire both inside and outside the borders of Sweden. As I mentioned before, Rebel Learners currently consists of 60 students and four leaders, but this will change in 2015 when 100 more students and 14 leaders will join the original 64 Rebels. 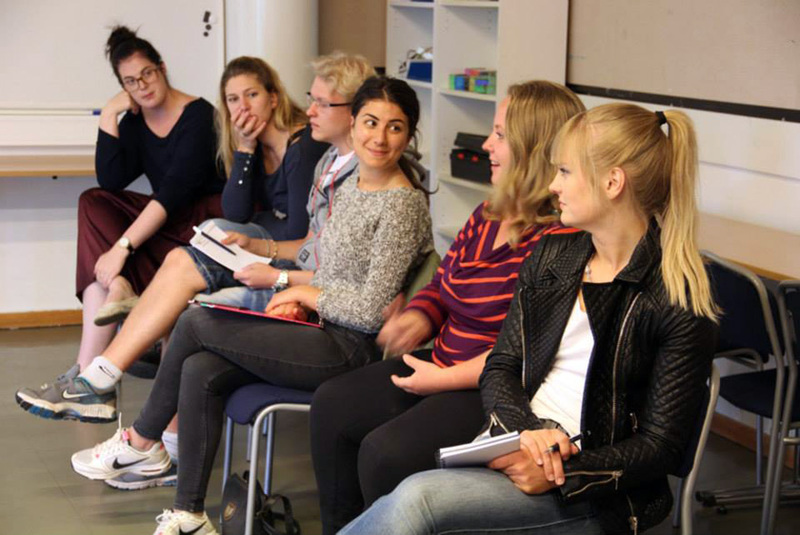 Other than that, various municipalities within Sweden are looking to become a part of the organization, and a second chapter will open in the south of Sweden in order to accommodate the demand for becoming a part of Rebel Learners. When talking to Jannie Jeppesen, Ante Runquist was taking part of a workshop in Brazil regarding the future of learning and a municipality in Canada has been showing interest in the initiative. As for where this will lead, only time can tell; naturally, it remains to be seen what sort of impact the Rebels will have on the future of our education system, how we view teachers and what role they will have in the future. But one thing is for certain: Instead of passing the buck on a problem, going “Why doesn’t Someone do Something about that?,” they have decided to be that Someone who does Something. All we can do is support teachers and teachers students as much as we possibly can. After all, being a teacher, and a good one of the sort, is one of the most important professions in our society.